Applied Policy Research attends and presents at a wide variety of conferences across the United States. Check out some recent presentation documents for a brief overview. At APR we are keeping up on the latest news and events that are occuring in the economy and in higher education. We have compiled a list of books and articles that we believe would be of interest to you. 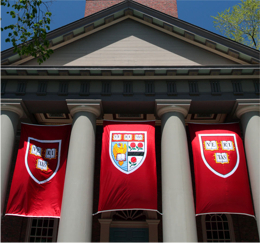 Wondering how to manage the complex economy and its impact on your institution? 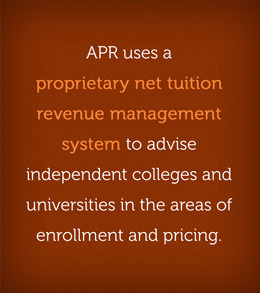 Learn more about APR's agendas for higher education in a changing environment.